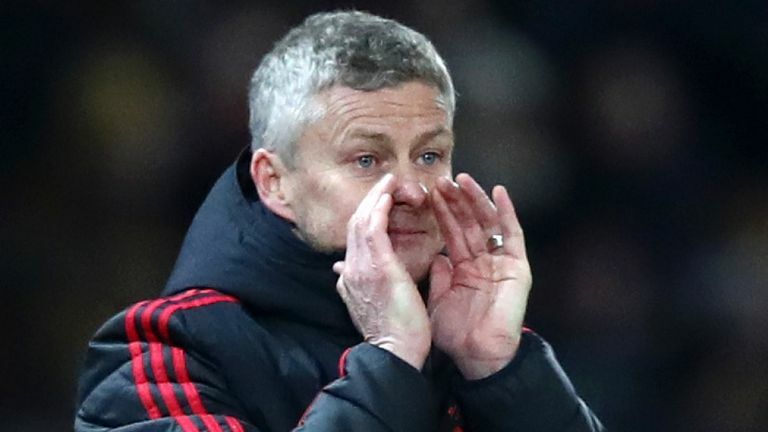 Norwegian Manager Ole Gunnar Solskjaer thinks this is the perfect time to be facing PSG as his players are very focused and in superb form. Head coach Ole Solskjaer replaced Jose Mourinho, winning 10 and drawing one of his 11 games in charge. 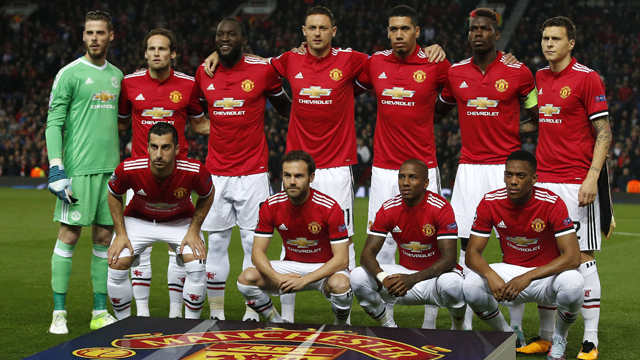 Man United course under Norwegian Manager has seen them force their way into the Premier League’s top four, but they remain sceptical in the Champions League. Paris SG travels to Old Trafford without their stars Neymar and Ed Cavani. Forward Edinson Cavani will miss Paris Saint-Germain’s Champions League game against Manchester United after suffering an injury in the win over Bordeaux. On the other hand Neymar misses the tie with injury while right-back Thomas Meunier is also ruled out. Finally, having missed the last three weeks with an ankle injury, midfielder Marco Verratti is available. It announces a tough game with both teams in need of points. 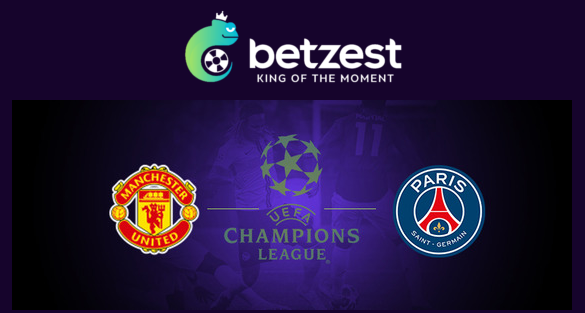 We see Man United stronger team tomorrow, especially that the Red Devils have never lost at home against a French club and are in good shape since Solskjær took charge. They are in ascendant moment and their good form in Premier league will certainly continue in Champions League. 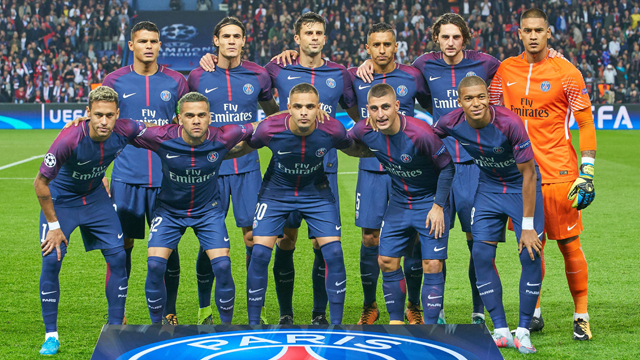 On the other hand Paris have huge absences in their attack with Neymar and Cavani injured, however, they will certainly prepare the game somehow to win at least 1 point. With a bit of luck and if they “align all planets” might have a chance to win the game as well.